Rev. 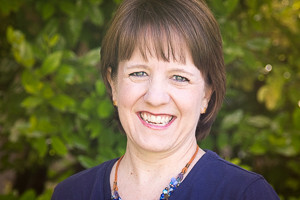 Sheri Clifton is Executive Pastor for Worship at Bethany. Prior to joining the Bethany pastoral staff in 2005, Sheri served as Associate Pastor of Buda UMC. Sheri is a graduate of Southwestern University and Austin Presbyterian Theological Seminary. She is married to Daniel and they have two sons, Luke and Zach. In her free time, she enjoys spending time with her family, cooking and reading.